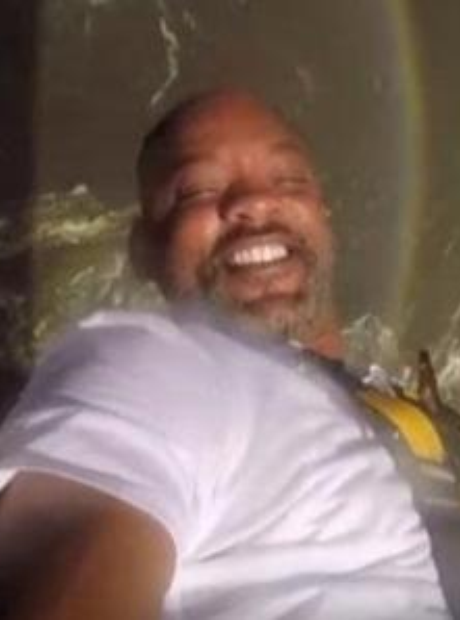 Will Smith went bungee jumping in Victoria Falls and some fans thought he resembled Uncle Phil. 5. Will Smith went bungee jumping in Victoria Falls and some fans thought he resembled Uncle Phil. The actor fulfilled a lifelong ambition and filmed the whole thing on a Go-Pro camera.